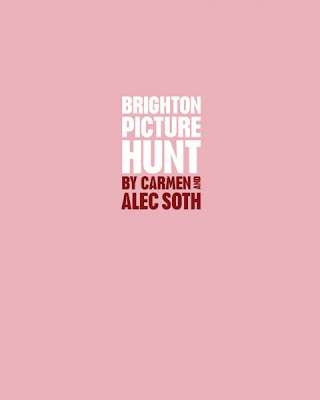 This year's Brighton Photo Biennial was curated by Martin Parr and as part of this photographic festival, Parr selected some photographers who were commissioned to produce work for the event. 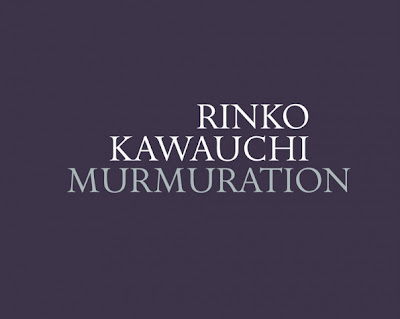 The resulting projects were exhibited in New Documents at the Brighton Museum and Art Gallery in October 2nd-November 14th, 2010. 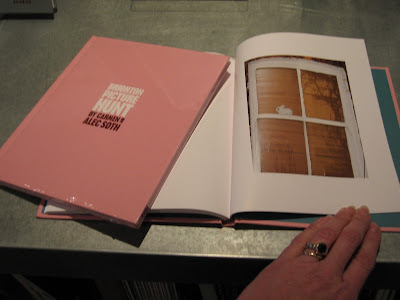 The resulting publications -- Stephen Gill's Outside In, Rinko Kawauchi's Murmuration, and Alec and Carmen Soth's Brighton Picture Hunt -- are a snapshot into an outsider's view of Brighton in each of the artist's characteristic style with one exception, Brighton Picture Hunt. 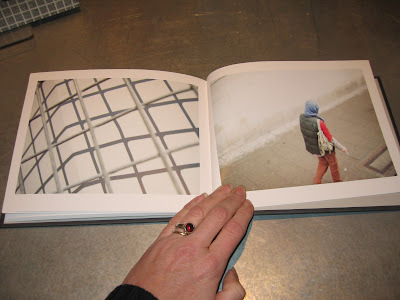 Alec Soth states in the opening pages, the lack of a work visa and the threat from a customs agent inhibited his ability to shoot in the country of England. 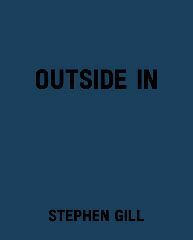 For this reason, he sought the assistance of his seven year-old daughter Carmen whose images prove the metaphorical apple does not fall far from the tree. The books were printed by the legendary fine-art printer EBS located in Verona, Italy and published by the UK photobook publisher Photoworks (Gill's was co-published with Archive of Modern Conflict). 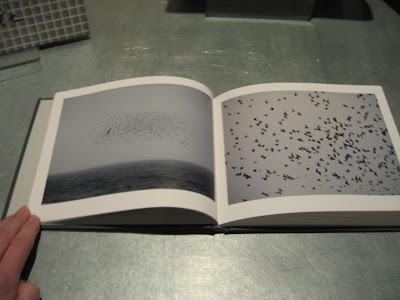 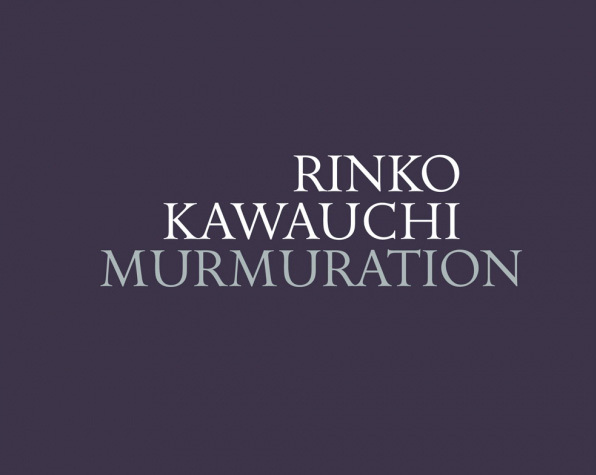 The size of all three books books, measuring approximately 7 x 8.5 inches (Kawauchi's is horizontal format), creates an intimate viewing experience. 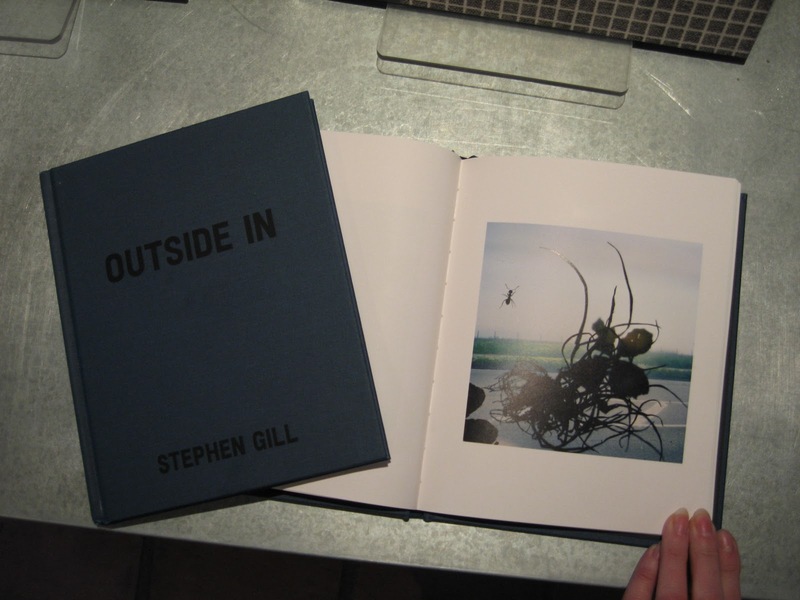 All books are in stock including signed copies of Outside In by Stephen Gill. For more information or to purchase, click on the book title above.